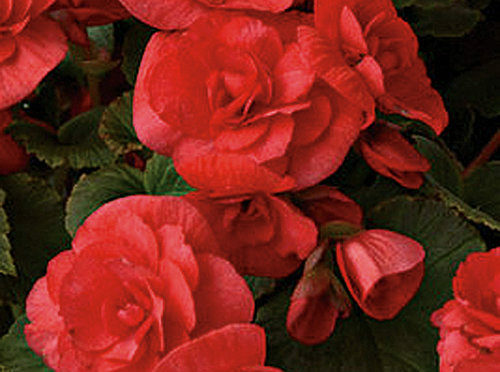 Extremely versatile, the Solenia begonias, performs in bedding situations, as well as mixed containers. They will produce blankets of blooms in all but the most extremely hot regions. Unique branching habit means no toppling or snapping. Additionally, Solenia begonias are more wind resistant than other begonias, and much more drought resistant than New Guinea impatiens. Their branching habit also keeps them from becoming top heavy and breaking. Landscape uses: In hanging baskets or spilling over a wall the bright flower colors; red, dark pink, rose or coral, will draw attention in any application. 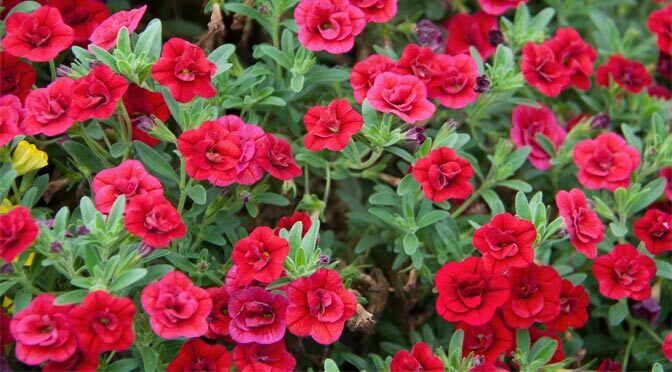 This vigorous grower with a mounding habit also makes it a great annual bedding plant. Its medium texture blends nicely with the other plants. Or create contrast with companion plants of varying textures and leaf sizes. How to use our App! 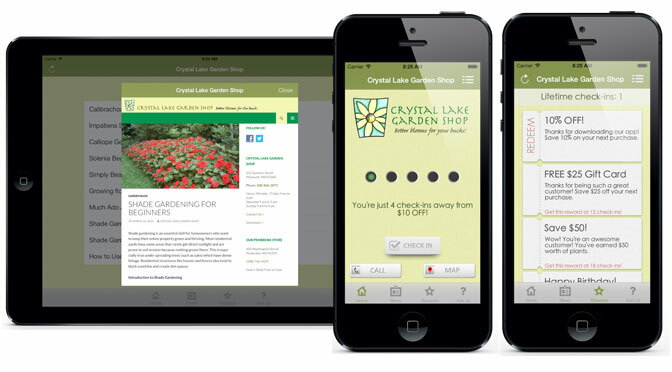 Introducing the Crystal Lake Garden Shop App! 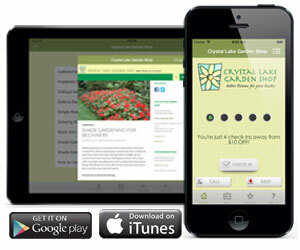 The Crystal Lake Garden Shop app is designed to help you have more fun in the garden and at our garden center. Each time you visit the garden center your purchase will be validated at the register and you’ll receive another ‘punch’. After 5 punches you’ll earn a reward. Click on the rewards tab and you’ll see all the rewards you’ve earned and all those you are eligible for.